Discover the secrets to pain-free living! The step-by-step instructions for every single move have been revised. 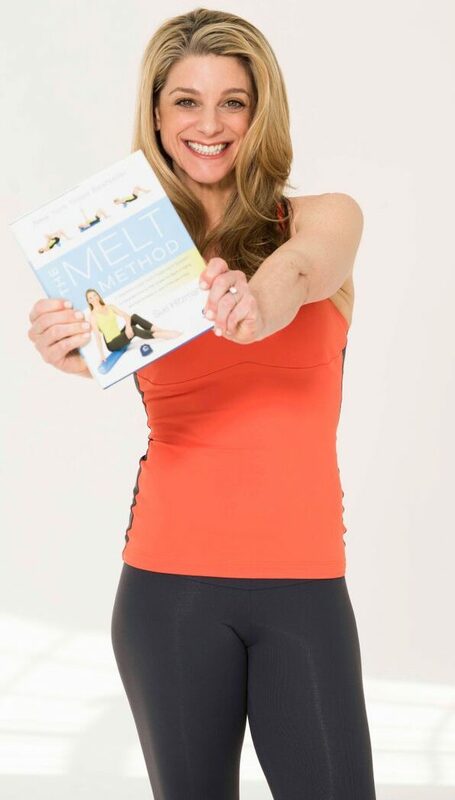 In addition, the new edition of The MELT Method also features new images for each MELT move, which together will help create the easiest, quickest, most long-lasting results for the most people. So far, The MELT Method has been translated into nine languages, and there are more than a thousand MELT instructors in sixteen countries worldwide. Join the pain-free revolution! Read an excerpt of The MELT Method here.